The Asian American Legal Defense and Education Fund (AALDEF) condemns the recent announcement by the Department of Homeland Security (DHS) of a proposed “public charge” rule that could deny permanent resident status (“green cards”) to immigrants who use such government services as nutrition programs and housing assistance. The new rule would consider age, health, and employability as factors by immigration and consular officers in deciding whether to grant green card status. AALDEF, together with hundreds of immigrant and civil rights, public health, and labor organizations, is denouncing the proposed changes, which threaten working families and children’s health. With rumors of the proposed rule circulating among immigrant communities for months, many Asian American and Pacific Islander (AAPI) families have already opted to forego essential services for which they qualify. 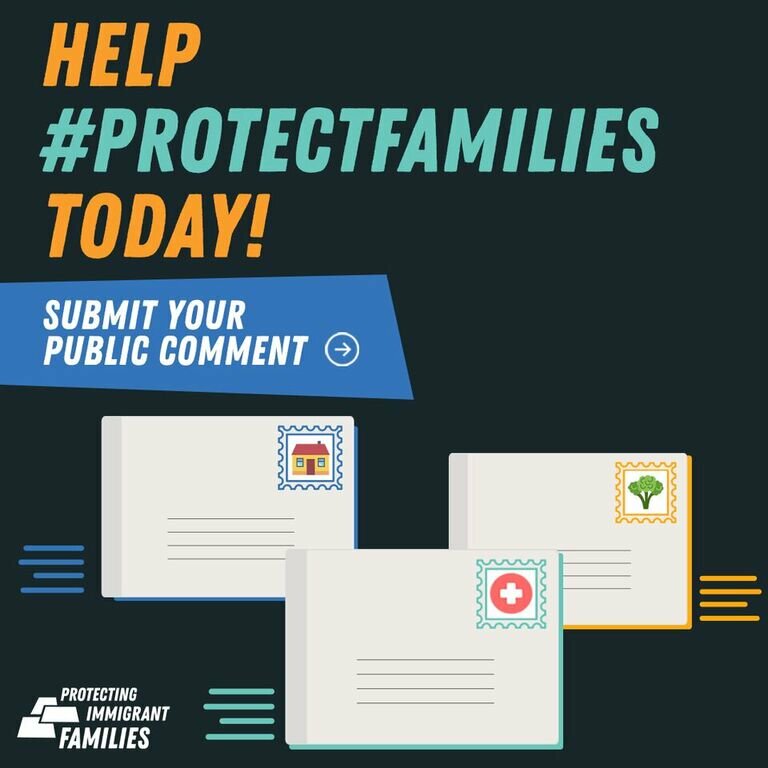 If implemented, the public charge regulation would undermine the safety, health, and well-being of immigrant families, as well as their U.S. citizen family members. As more than 31% of new green card holders are from Asian and Pacific Island countries, the rule would have a disproportionately adverse impact on AAPI communities. The proposed rule is not the law, and the American public will have the opportunity to prevent it from becoming the law. Once the rule is officially published on the Federal Register, the public will have 60 days to comment on the proposed rule before the DHS proceeds with final rulemaking.